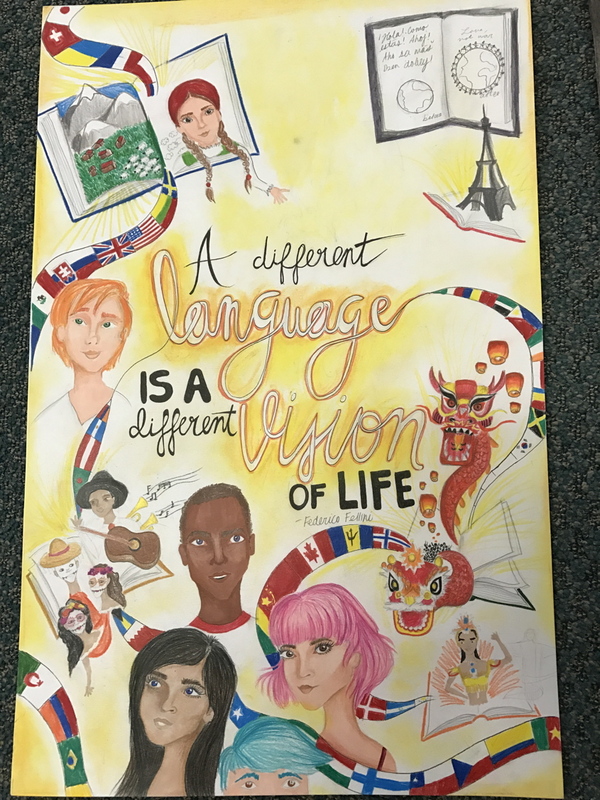 39th Annual Poster Competition – a great opportunity for students to express themselves artistically and connect to language learning! 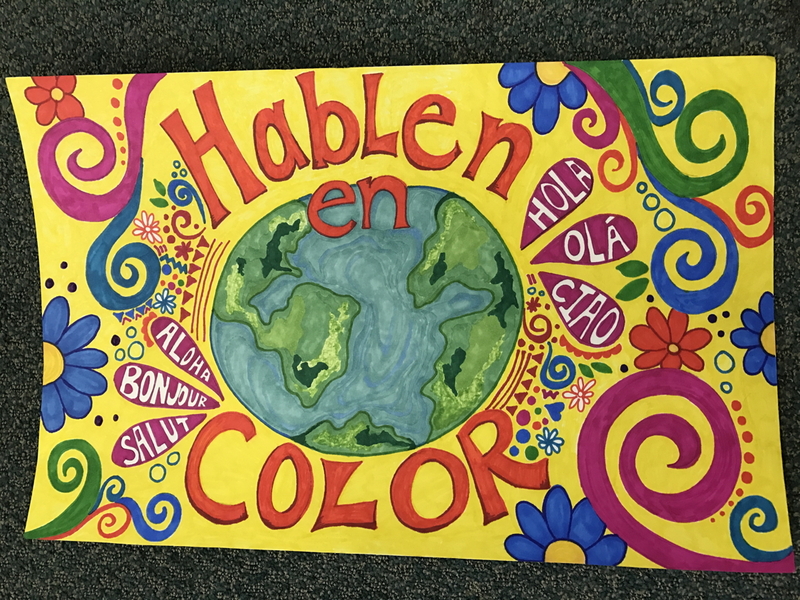 Students of grades 6 – 8 along with high school levels 1-5 have the opportunity to create a poster that promotes the learning of Spanish, Portuguese, and/or foreign languages in general. 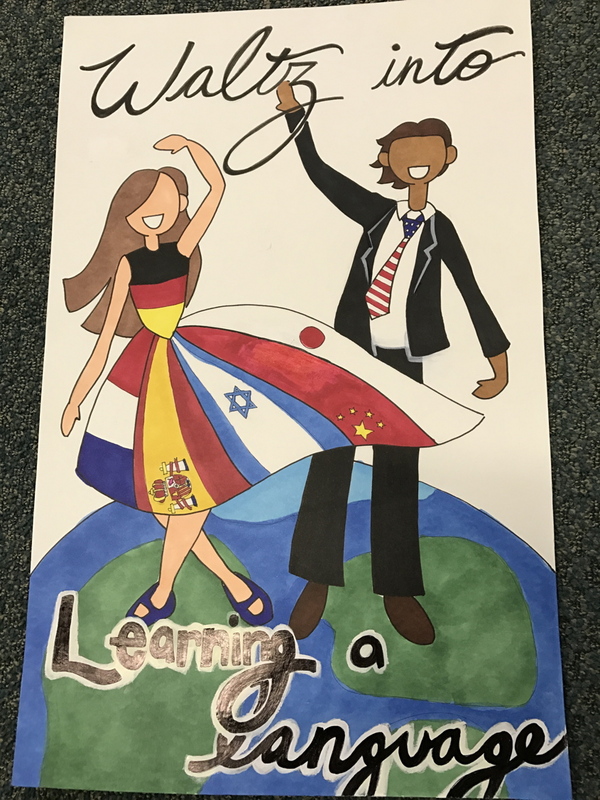 Posters will be displayed and the ribbons will be awarded at the Oral Competition at Niles North High School on Saturday, November 17th. 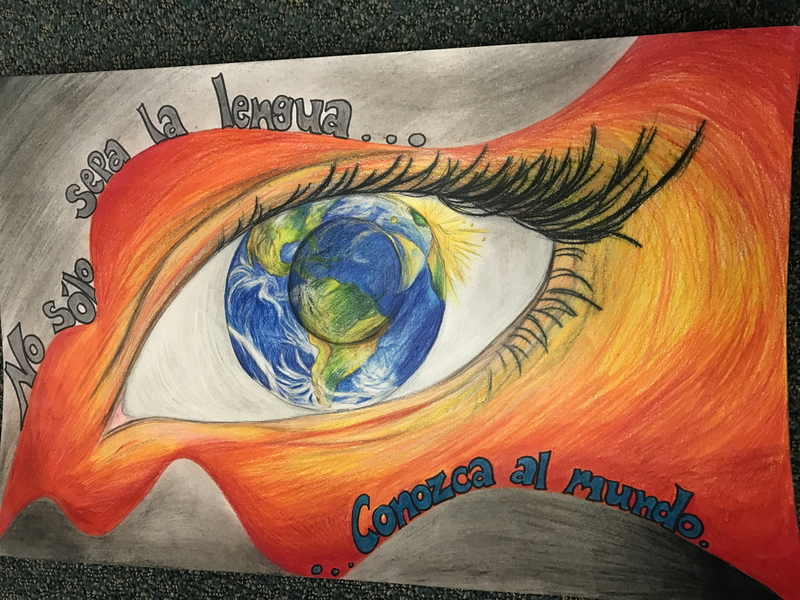 A grand prize poster (or posters) will be selected for postcard or notecard printing and receive a $50 cash award. 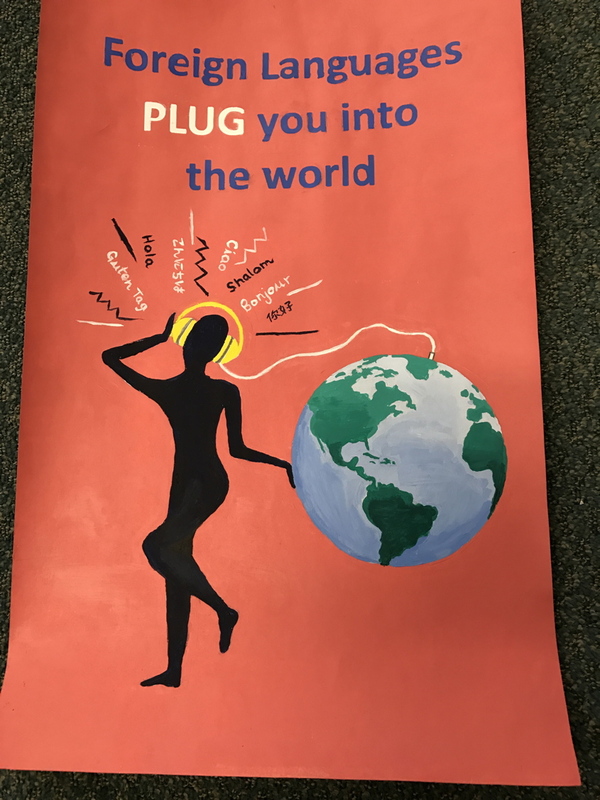 Middle School students will be judged as a separate category. 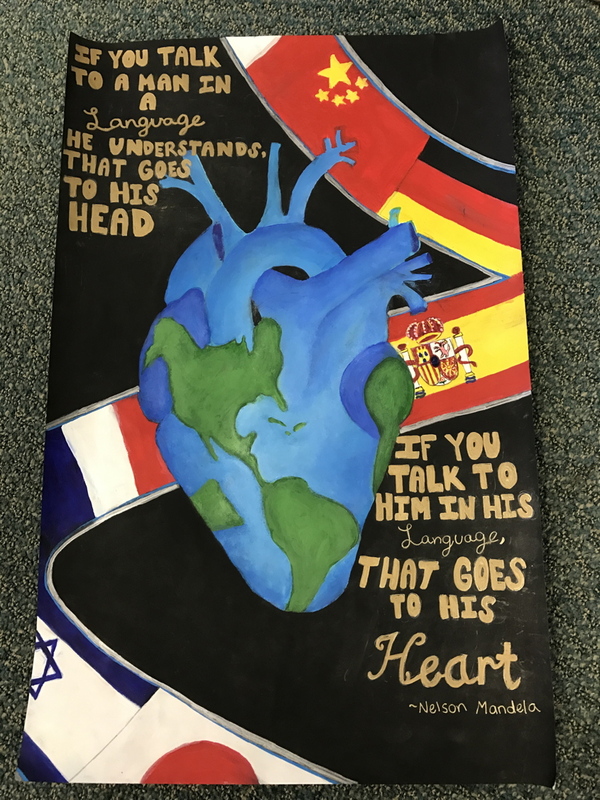 Please click here to download the contest rules and entry form.